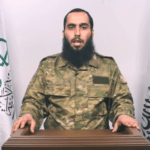 An image of Abu Ammar Taftanaz from his initial speech as leader of Ahrar al-Sham. 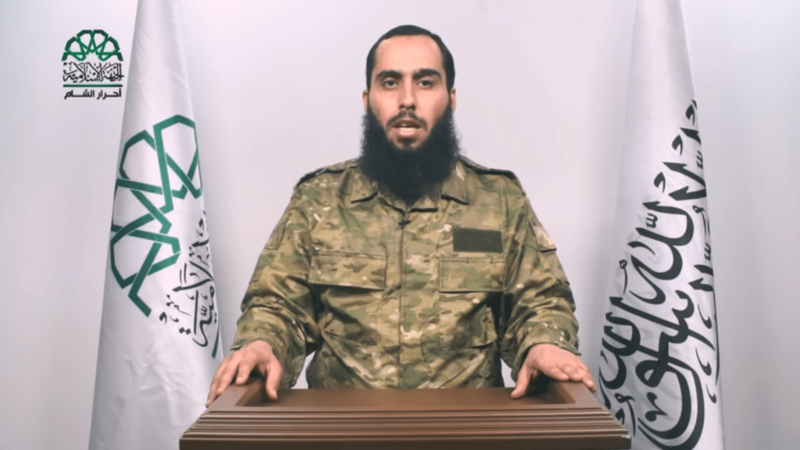 Abu Ammar Taftanaz, although clearly a competent commander, faces great challenges as he comes into full control of Ahrar al-Sham’s military might. 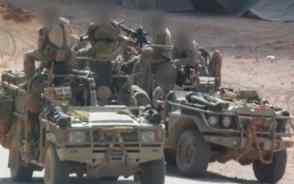 Recent diplomatic manoeuvres by outside powers puts pressure on Ahrar’s leadership to take a stand against their more extremist allies (Jabhat Fateh al-Sham, in particular), and there have been internal arguments regarding Ahrar’s backing of the Turkish-led Euphrates Shield operation in Northern Aleppo. Although he has been chosen for the position based on merit, he faces many conflicts as the new year dawns, and has not made his intentions known to anyone outside of the organization’s leadership. It is likely that Abu Ammar will be making several major decisions soon, and will likely stick with Jabhat Fateh al-Sham and reject any notion of a ceasefire with the Syrian government. Trent is an analyst and contributor who has worked with the IR since its inception. He specializes in Iraqi politics and the civil war in Syria, and has been studying the latter conflict since it began. He has previously worked on Syrian Civil War Map as well as some academic research projects related to the region. He can be contacted directly at tschoenborn.00@gmail.com. Ismail Haniyeh - A New Face Of Hamas?